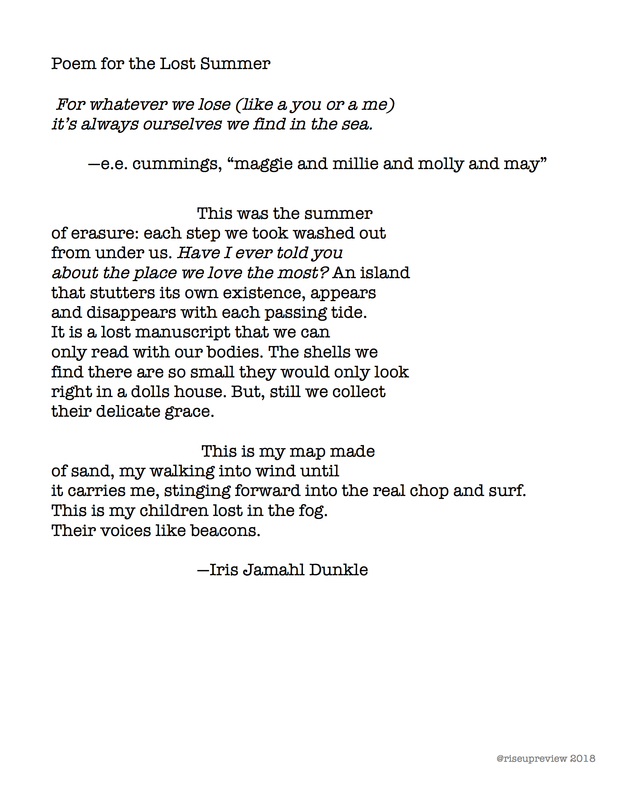 Iris Jamahl Dunkle is the current Poet Laureate of Sonoma County, California. Her books include Interrupted Geographies (2017), There's a Ghost in this Machine of Air (2015) and Gold Passage (2013). She is currently writing the biography of Charmian Kittredge London, Jack London's wife. Dunkle teaches at Napa Valley College.